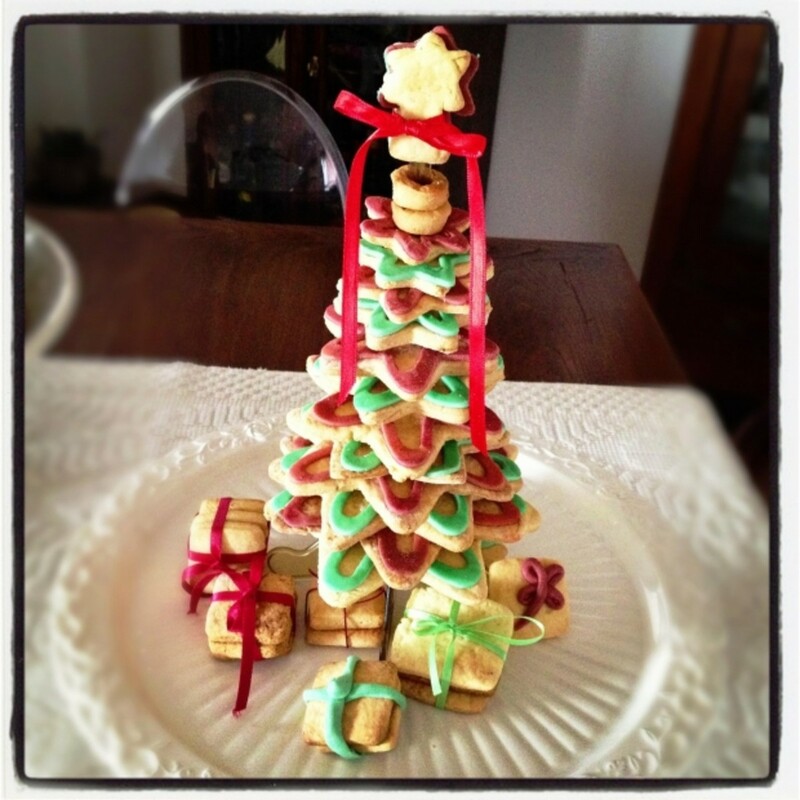 Not everyone can afford a premium tablet, that too when one is talking about gifts and festivities. However, that does not mean that you have to strike off the idea from your list. 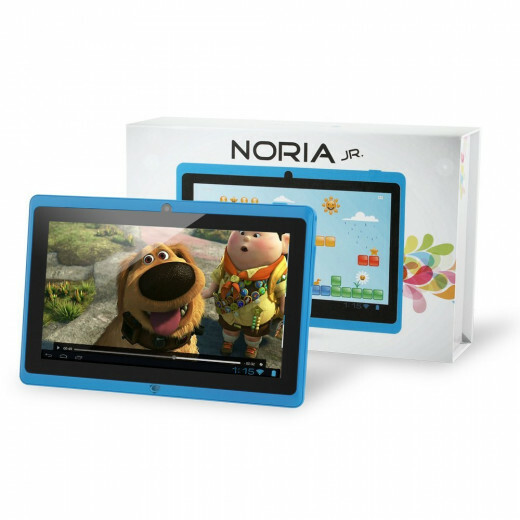 Priced at a reasonable $74.99, the Noria Jr offers a worthwhile alternative. The dual core 1.2GHz processor facilitates quick downloading and smooth functioning of apps. The touch interface is surprisingly efficient for the price range of the tab. The 7-inch screen offers a crisp and clear display; both the front and back facing cameras have fair deal of clarity. On the flip side, the battery life may come as a disappointment to many; with extensive use, the battery won’t last you more than an hour. But given its price range, the product offers more than you can ask for. It is an ideal gift for the younger members of the family or those who use resort to limited use of such gadgets. 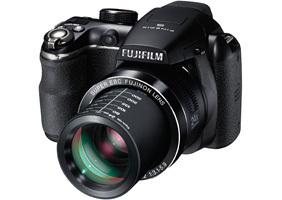 If there is a photography enthusiast in the family, there can’t be a better buy than the FinePix S4200. The camera has been designed to offer maximum reach without compromising on the picture quality. The camera comes with 24mm wide zoom lens and 24x optical zoom aimed at improving functionality and speed. The lens has been given a super electronic beam coating to improve the image quality. Some of the other key highlights of the S4200 include 42-step controlled zoom for precise shots, electronic viewfinder, CCD shift image stabilization that helps in eliminating blurred images, auto scene recognition and detection feature, 3-inch LCD display for clear image preview, and image sharing through social media. One of the most sought after gadgets of our times are smartphones, for they perform what could not even be envisaged less than a decade ago. 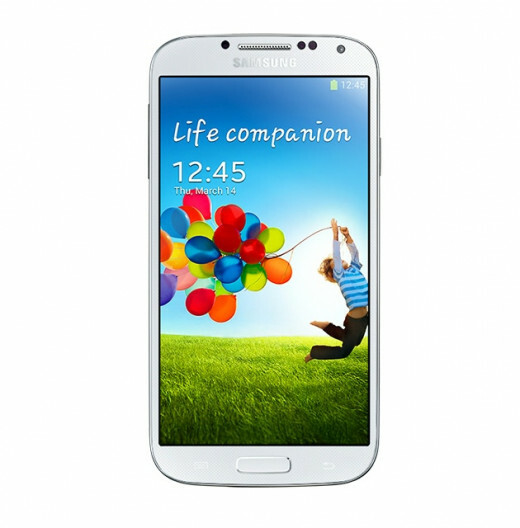 One of the most popular – for all right reasons – smartphone devices available in the markets today is the Samsung Galaxy S4. One of the biggest advantages of the S4 is its exceptional battery life, especially in comparison to other smartphone devices out there. The S4 offers a heightened surfing experience with its all new Google Now, almost eliminating the need for a personal computer for browsing the internet. The S4 has some great connectivity features such as the wireless printer features, apart from the regular Bluetooth and WiFi connections. The 13 MP back camera offers excellent image quality, doing away with the need to carry a full-blown camera on family vacations and trips. All in all, the Galaxy S4 gives you all you can ask from a smartphone, and offers some more. 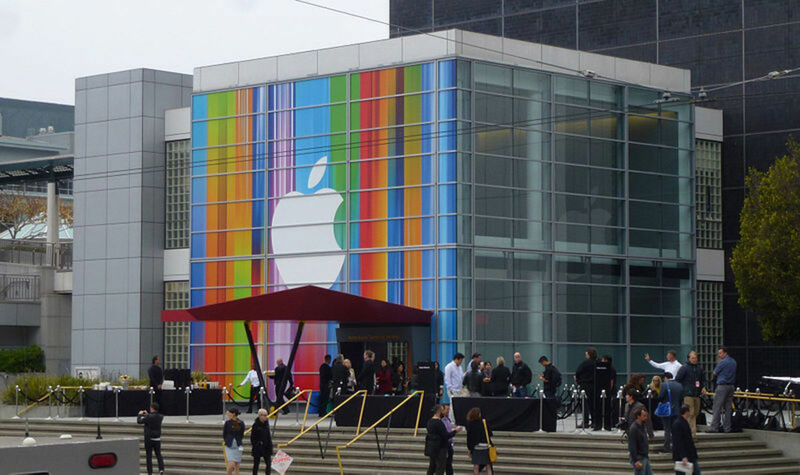 When is comes to tablets, few can match the features and experience offered by Apple. If there was something not working for many users with the iPad, it was its size. However, the issues of ease-of-use and compact design have been taken care of with the iPad Mini. 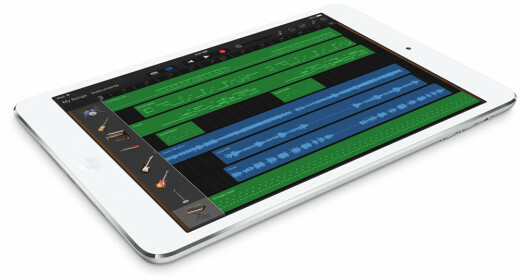 The iPad Mini doesn’t stop at offering a shrunken and more portable version of the iPad. Apart from the size and portability, another highlight of the iPad Mini is its unparalleled multi-touch interface that allows you to use as many as 10 fingers for certain apps. Besides the regular features such as apps, games, net browsing, and music packed in most Apple devices, the iPad Mini comes with a productivity suite – iWork – that allows users to edit documents, work on spreadsheets and organize slideshows. With its 7.9 inch LED display, iOS 6, 5MP camera, Dual Core A5 processor and 1080p video recording features, the iPad Mini makes an exciting gift choice for the tech-savvy.